We all know very well that the Non-US (United States) users of Google Photos have been waiting for one of its main features to officially arrive, yes, of course, I am talking about none other than the facial recognition feature. Hence, today in this post we will simply show you how to enable the facial recognition in your Google Photos. Non-US (United States) users of Google Photos have been waiting for one of its main features to officially arrive, yes, of course, I am talking about none other than the facial recognition feature. But, this awesome feature of Google Photos, of course, I am talking about none other than the facial recognition is not officially available in many countries does not mean that we can not use it. Yes, there is a simple trick that will simply allow us to activate facial recognition in order to group our photos by faces. 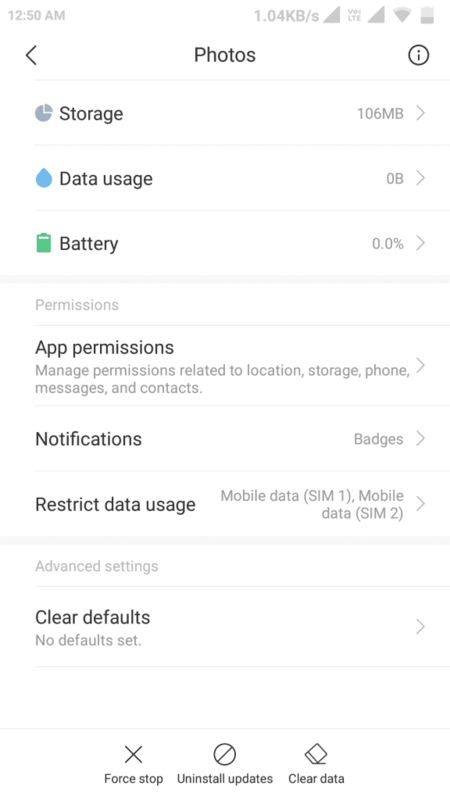 The Google Photos application does not allow us to activate facial recognition because it detects that we are not in the US or another country. 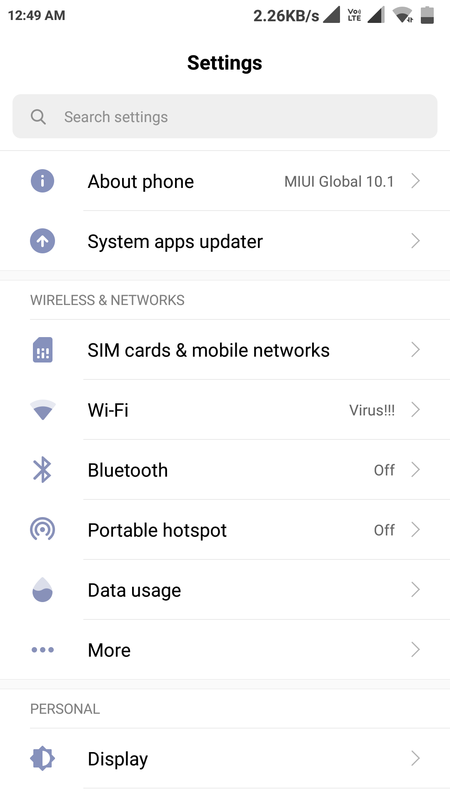 Hence, to bypass this restriction there is a simple trick which will simply fool our device to make the application believe that we are connecting or using the feature from the United States. First of all simply go to your Android phone settings. 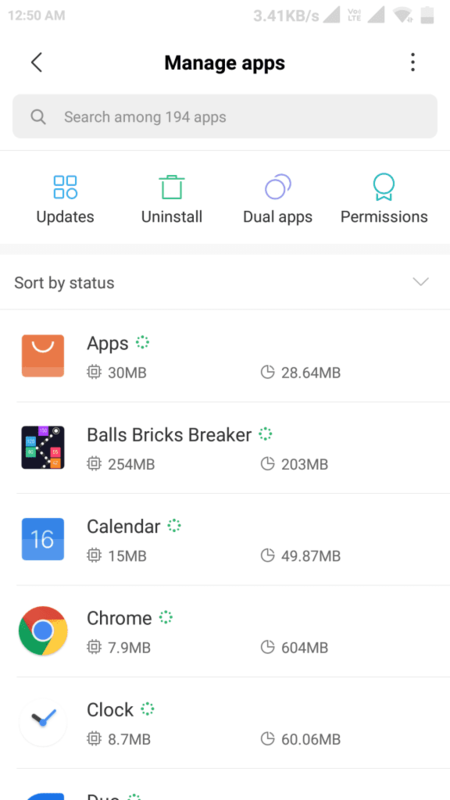 Then simply select the “Apps” option. After that simply select the “Photos” under the “Downloaded” section. Now click the “Clear Data” button simply to reset your Google Photos app. After following all the above steps now simply open the Google Play store. 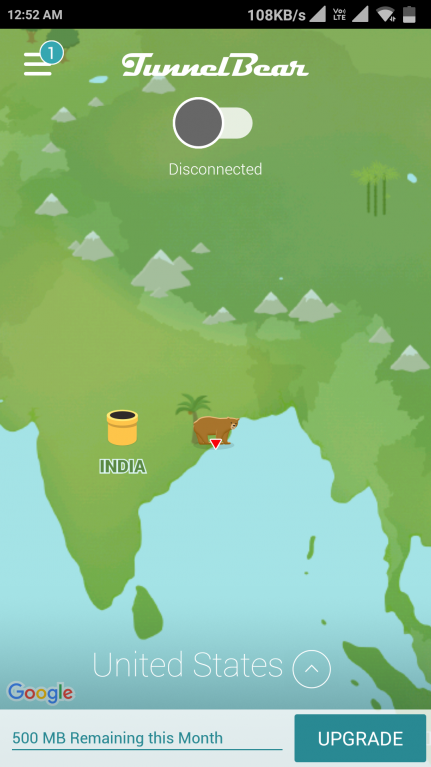 Now search and download the TunnelBear or Hola or any of your favorite VPN apps on your device. 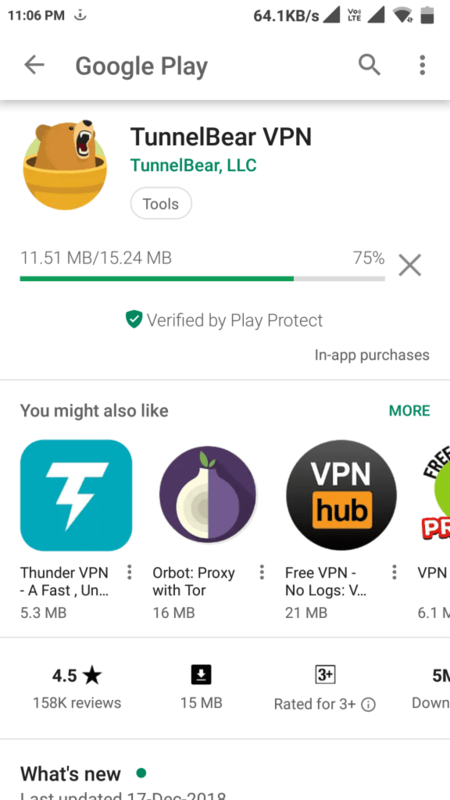 After downloading the VPN app simply open the app and connect. 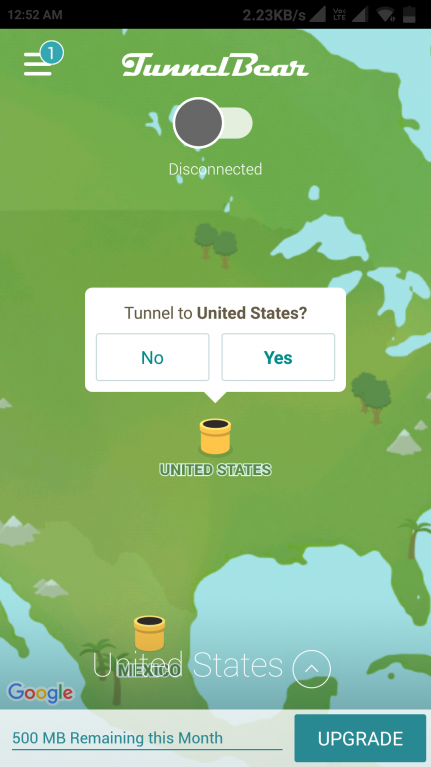 Here comes the tricky part, as the VPN app will now essentially trick the Photos app into thinking that you are connecting from US (the country that is supported by Google Photos for facial recognition). Now simply open the Google Photos app and scroll past the wizard screen. 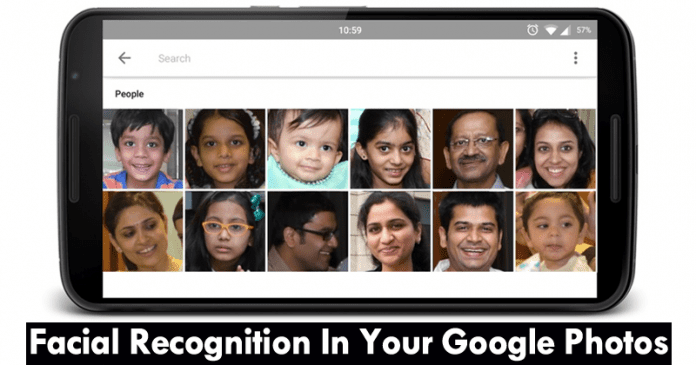 Now after using the Google Photos for a few hours, you will see the thumbnails with the faces of your family and friends ready to name them to identify them. Hence, now if you click on the face of a person simply you will see all your photos grouped automatically. Moreover, along with the awesome facial recognition feature, another awesome feature will be activated, yes I am talking about the Movie Concepts which will simply allow you to create or edit videos. So, what do you think about this? If you liked this article then simply do not forget to share this tutorial with your friends and family.